The Xgody Y23 was announced by the company weeks ago. The budget-friendly beauty is now available on shopping stores at a giveaway price. It brings along trendy features for a price that is affordable for everyone. The Y23 boasts of the trendy Face ID feature, however, it’s not the cheapest phone with Face ID. It has a tall bezel-less 18:9 aspect ratio screen with 16GB storage space as well. Lets meet the Xgody Y23. 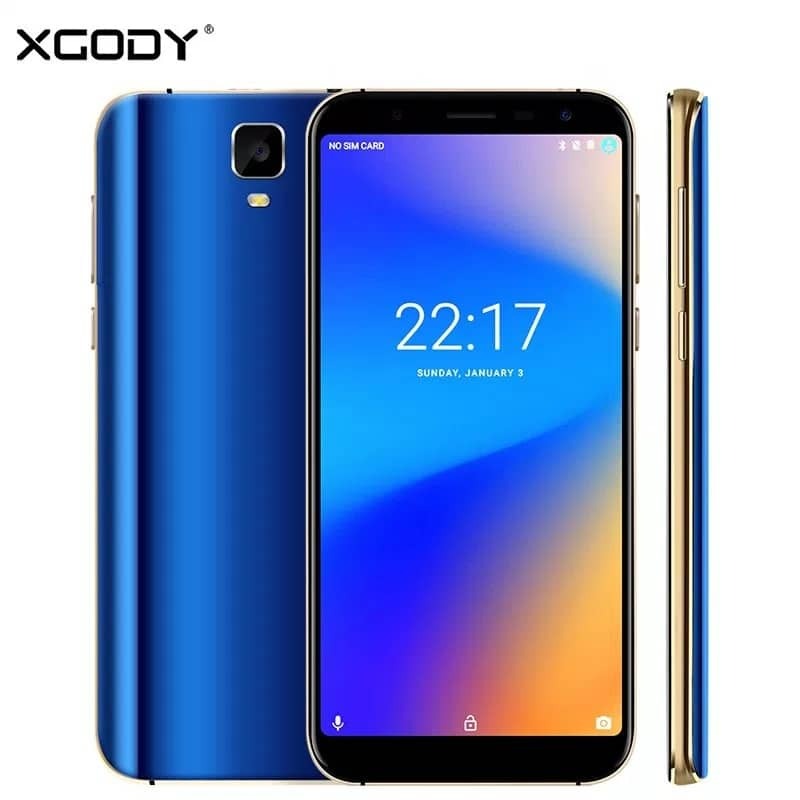 What is Xgody Y23 Price and Availability Status? 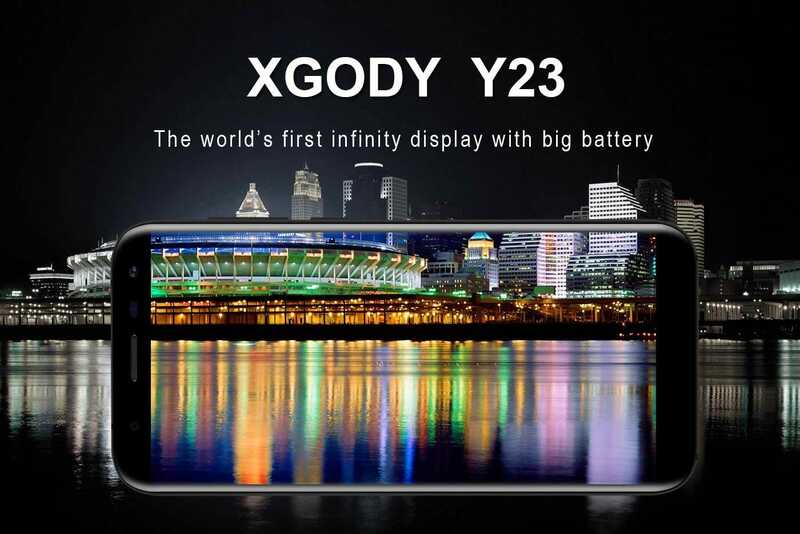 Xgody is known for making the most attractive budget-friendly smartphones and the Y23 upheld that tradition. Sporting curved sides and edges which offers a firm grip when held. The device is quite tall for its price and that’s definitely a plus. The only features visible at the rear is the rear camera which sits at the top middle and the LED flash underneath. It’s quite bulky by the sides, measuring 8.69mm in thickness and weighing 220g overall. It’s available in Black, Gold and Blue colors. If you’re on a tight budget and you need a full screen smartphone on a cheap, then the Y23 might be your device of choice. 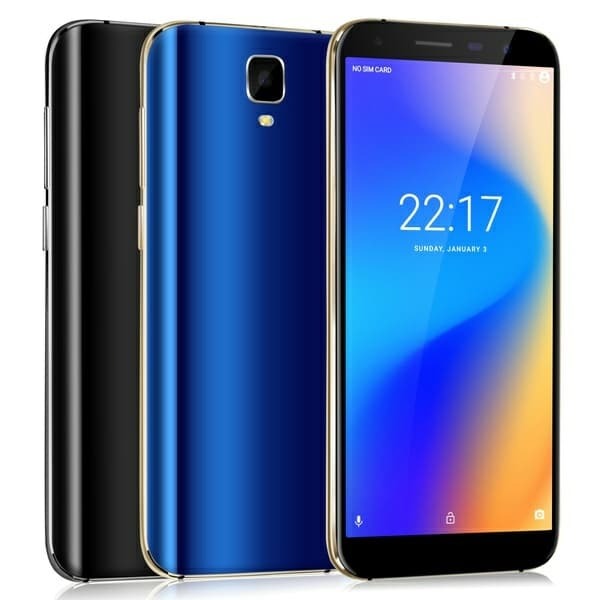 It boasts of the trendy 18:9 aspect ratio screen with super tiny top and bottom bezels. Xgody really did well with the narrow bezels as well. The 6-inch HD+ IPS LCD capacitive touchscreen on this baby shouldn’t be underestimated. It has 1440 x 720 pixels in resolution and 268 pixel per inch density, bringing your games and visuals to live. It also stretches up to 77.68% screen-to-body. Under the hood, the Y23 adopts the MT6580 chip from MediaTek. The chip was built on a 28nm process technology and 32-bit CPU architecture. There’s just 4-cores of processor that clocks up to 1.3GHz as well, while the ARM Mali-T400 MP2 graphics card comes with 2-Cores. It has just 1GB RAM space for multitasking, this should be more than enough for extremely light users. The RAM space has a memory speed of 533MHz as well. There’s 16GB storage space available and you can upgrade up to 32GB with a memory card. 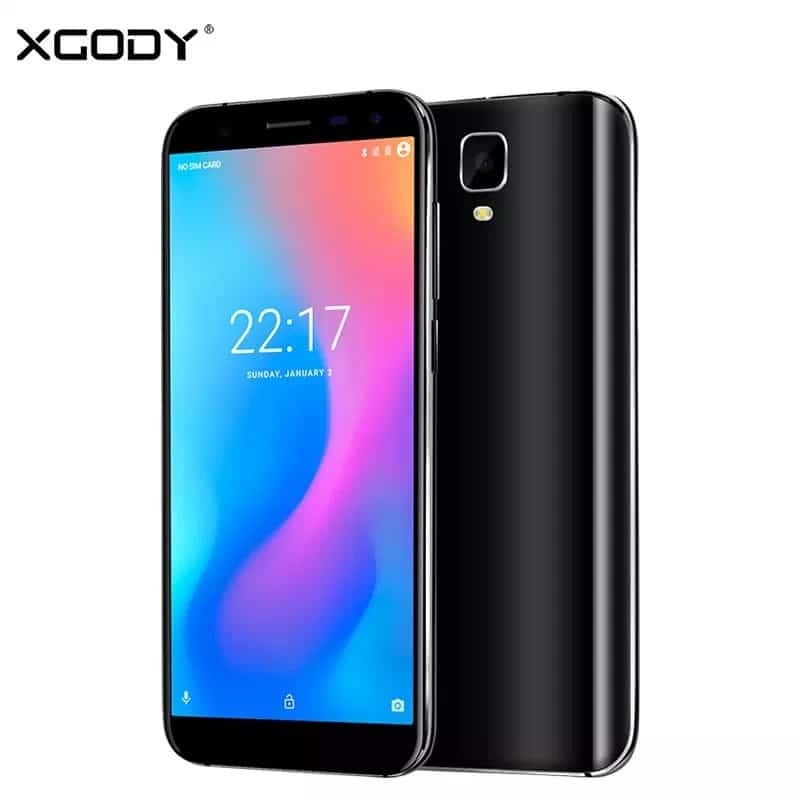 The Xgody Y23 runs on Android 7.0 Nougat. For photography, the 13MP rear shooter does the trick with its LED flash and other Internal features. The camera also shoots 1080p videos @ 30 frames per second. While the 8MP selfie camera takes selfies and supports Face ID. Powering the Xgody Y23 is a 2500mAh removable Li-Ion battery with no fast charging technology. Without the fast charging feature, charging the battery from 0% to 100% might take up to 2.1 hours. 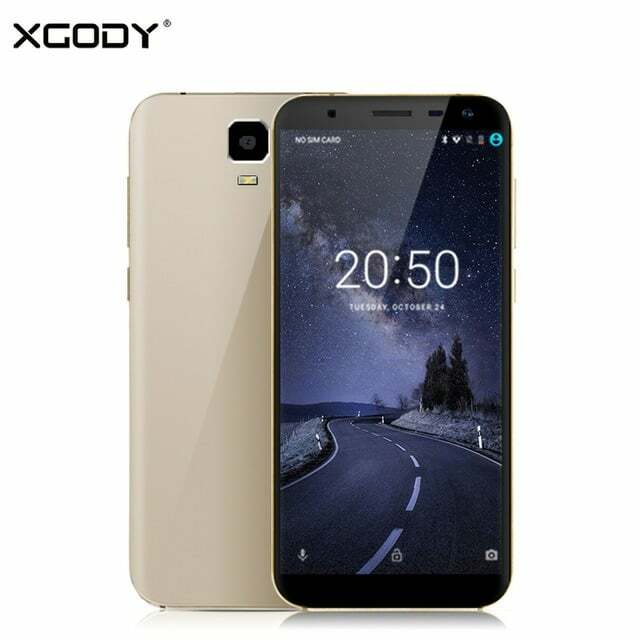 The Xgody Y23 is available on Shopping stores, starting from $59 (N15,000) to $79 (N25,000). Click on the links above to view the latest Xgody Y23 price & availability on Shopping stores. The Xgody Y23 was announced by the company weeks ago. The budget-friendly beauty is now available on shopping stores at a giveaway price. It brings along trendy features for a price that's is affordable to everyone. The Y23 boasts of the trendy Face ID feature, however, it's not the cheapest phone with Face ID. It has a tall bezel-less 18:9 aspect ratio screen with 16GB storage space as well. Lets meet the Xgody Y23.